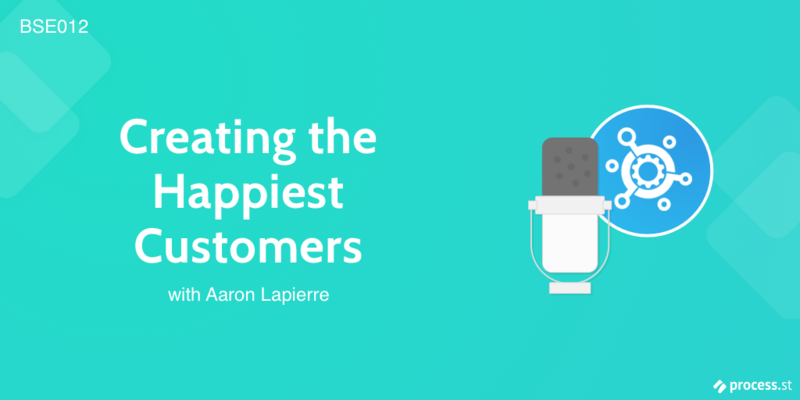 In this episode of the Business Systems Explored podcast, we speak to Aaron Lapierre, Customer Success Director at DoubleDutch, who lets us in on the systems he uses to retain high-ticket customers. Struggling to retain your customers or make them happy? This interview contains a process Aaron uses that has assured DoubleDutch retain high-ticket customers which keeping it light enough to never miss a customer’s deadline on their event. We discuss what customer success is, why it’s important, and how you can get started implementing it in your business (and justify the costs). From the high-level definitions of customer success all the way down to the nuts-and-bolts of the system, this podcast is a goldmine for any services or SaaS business. Where does customer success stop? I have to listen again! Need to tale some notes and have some research. I like the idea!